Tech giant Acer continues to value its relationship with its clients around the world. For many years, the company focuses on providing clients with services and innovative products that are not only excellent but provides added value at the same time. And Acer Philippines, Inc. is no different. Just recently, Acer held its first CIO forum for the year entitled “Upgrade: Acer – Windows CIO Forum.” The event gathered Chief Information Officers of companies from different industries to showcase the latest and newest Acer product offerings and services to existing and potential clients. Sue Ong-Lim, Acer Philippines Sales and Marketing Director, on the other hand, said that they started the CIO forum of Acer back in 2008 with the aim of building a solid client base for Acer’s Commercial Sales Group. Back then, attendees were focused on a “per industry” basis and only existing clients. This year, however, Ong-Lim decided to mix it up by inviting attendees from mixed industries and also new and potential clients and gathered them in one venue. The client mix included representatives from the academe, government, telecommunications—all “loyal” industries that have regularly attended the forum—plus attendees from the manufacturing and retail industries. She mentioned how they started building the team first then established partnerships with valuable partners. They even provided various incentives to channel-partners and end-users, which came in the form of “boot camps,” especially for clients from the academe, or events or what Ong-Lim said were “learning trips” both here and abroad. With these, Ong-Lim slowly but surely grew the group. From a mere 5% contribution to Acer’s revenue, the Commercial Sales Group now contributes about 25% to Acer’s coffers. Acer Philippines Managing Director Manuel Wong, for his part, thanked the CIOs for their continued support during his welcome speech. He also pioneered Acer’s service-oriented philosophy where he introduced “on-site services” where Acer engineers will be deployed at clients’ offices in order to provide quick and better assistance. 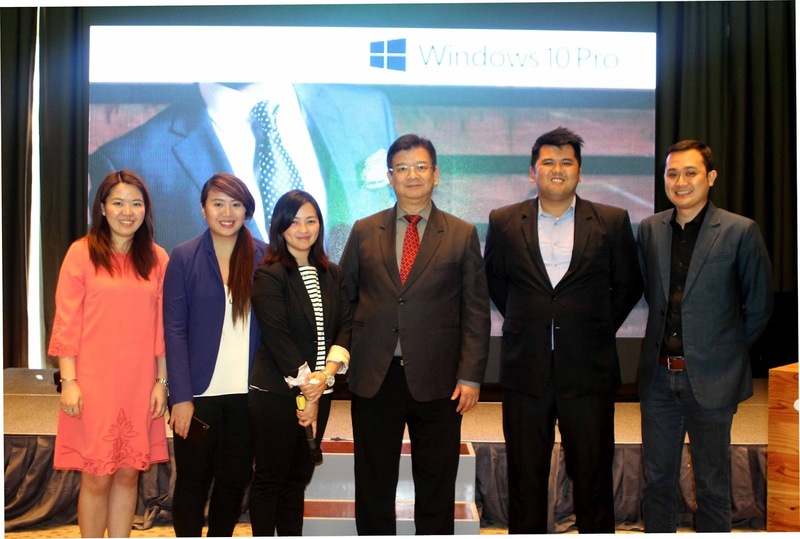 He also shared information on Acer’s new and innovative products that truly provide value to clients’ investments. For more about Acer Philippines’ innovative products and other updates, go to www.acer.com.ph, follow Acer via Twitter (twitter.com/acerphils) orwww.Facebook.com/AcerPH.